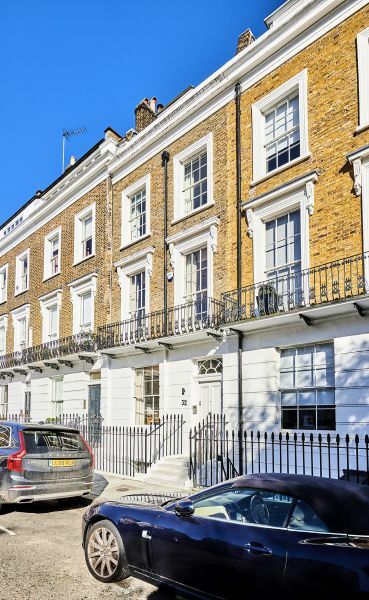 An outstanding family house located in the heart of Chelsea. The property consists of master bedroom with ensuite bathroom and dressing room, four further double bedrooms, two further bathrooms, guest cloakroom, reception room, dining room, study, kitchen/breakfast room and a utility room. 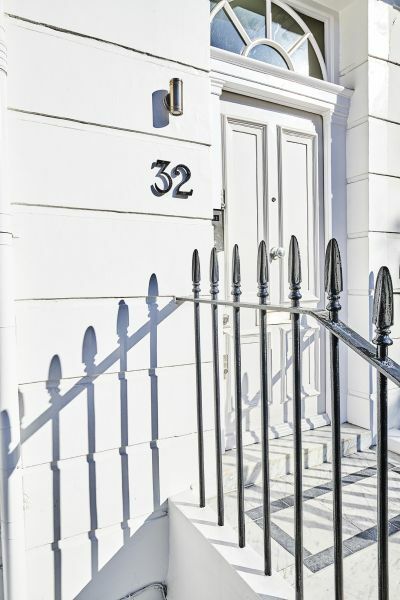 The property also benefits from a balcony, a roof terrace and a wonderful paved garden. 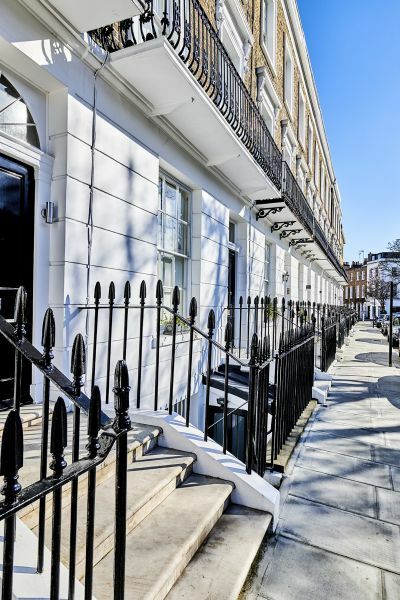 Located in the Royal Borough of Kensington & Chelsea, an affluent populated south-west London suburb. Markham Square is a beautiful Square used by all the residents in the area. 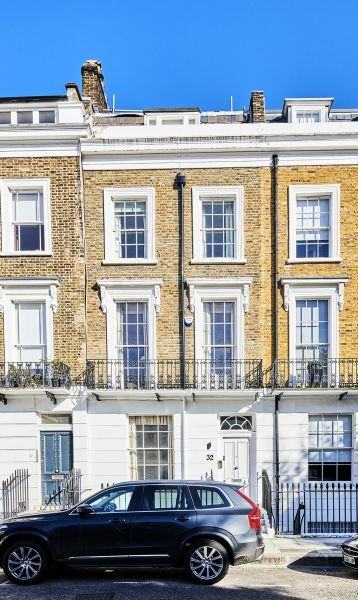 It is one of the most desirable addresses in London and just 10 minutes walk to Sloane Square Station with glamorous homes, world-renowned restaurants and trendsetting boutiques right on the doorstep.